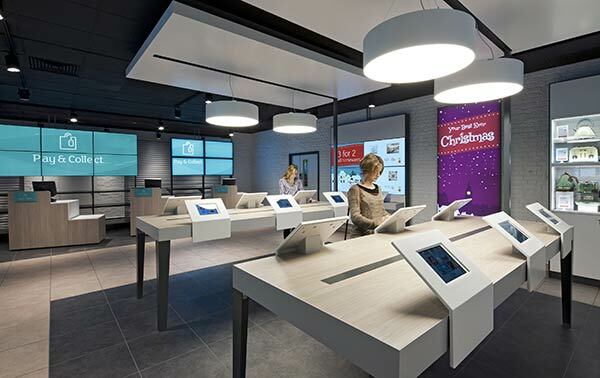 Argos is one of the few high street stores to survice the recession and today they announced they plan to replace Catalogues with iPads for browsing and ordering. Fast Trak collection points will also be available for those using iPads and online shopping. For those not familiar with the Argos experience it’s something like this. Walk in and wade through a several thousand page catalogue for the item you are after. Each item has a 6 digit code that you then enter onto a number pad which then tells you if it’s in stock or available for delivery. If you’d like to order you then find a pen, grab an ordering slip and write down the information. With the new systems customers can check stock and order right there and then. It’ll also mimick the web experience to give a fuller and more familiar experience across devices. Argos said 40 percent of its sales come from digital channels, with revenue from smartphones and tablets accounting for 16 percent. 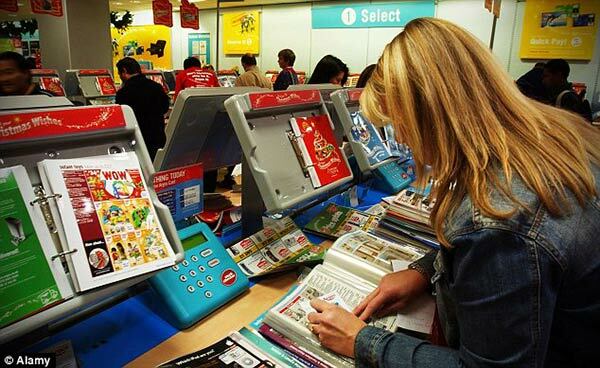 If you’re a traditionalist who likes the laminated catalogues, which Bill Bailey said is to “catch the tears of joy”, then the digital stores are only popping up a select few locations. Old Street, Marble Arch, Old Kent Road and Chancery Lane stores will all be transformed while Colchester and Dunfermline will be new store locations. It’s not hard to imagine Argos using iBeacon for those who have shopped on iDevices. Imagine driving into town on the day of collection and as you enter the store iBeacon notifies the store as you walk in so they can start preparing your item for collection before you queue up.